Providing expert picture and mirror hanging for residential and commercial clients. We hang pictures using professional gallery techniques. Our method of hanging ensures that works sit perfectly—completely straight, level and flush against the wall. 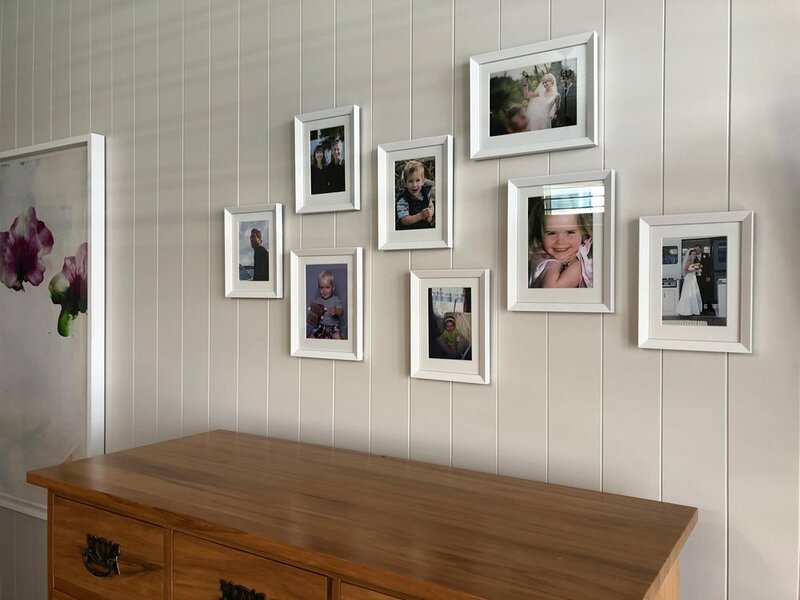 This method of hanging is very precise, and as such we are adept at installing formal arrangements of picture frames (be they artworks, photographs or certificates). We also have extensive experience in the safe hanging of large, heavy and technically challenging pictures, mirrors, art objects and antiquities. We can also provide advice on placement of artworks. 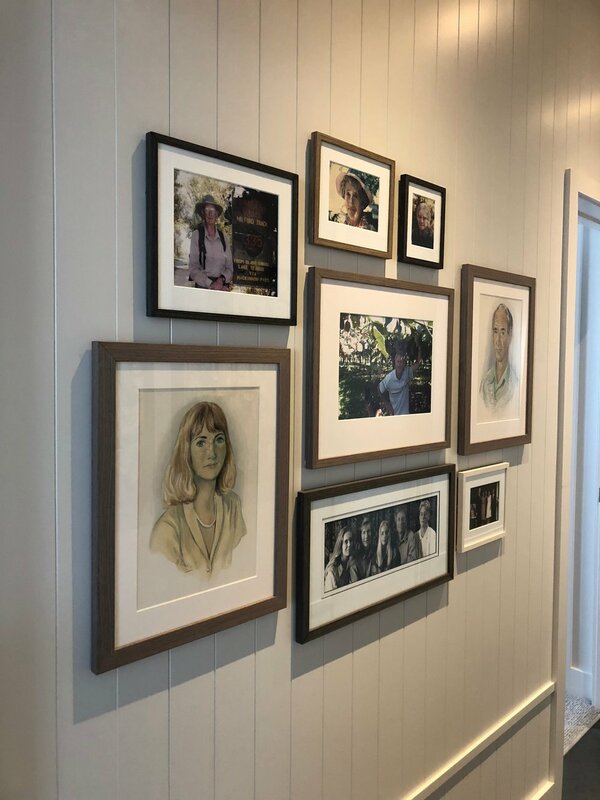 Through drawing upon our professional experience, we can advise clients upon the placement of works—helping choose works which will best complement a room's decor and architecture. Whether you require hanging for an entire household, or single artwork or mirror we will be able to help. For enquiries or an obligation-free quote please get in touch. ARC Fine Art Services is based in Tauranga. Primarily servicing Tauranga, Mt Maunganui, the Bay of Plenty and Waikato regions. For examples of past work please see below.